Rust on lawns is a common fungal turf disease caused by various fungi, such as Puccinia or Uromyces species, that makes leaves look yellowish-orange and unattractive. The disease often occurs in the late summer or early fall on the undernourished lawns. This disease can give you an unpleasant feeling. So, in this article, I would like to show you how to recognize lawn rust as well as the way to get rid of it quickly. How to identify lawn rust? The rust starts to develop when the weather is dry, and there is low nitrogen or imbalanced soil fertility. The ideal conditions for rust to develop include cool nights with heavy dew and frequent rainfall or warm, cloudy, humid weather followed by hot, sunny weather. The main point is if the turf stays wet for a long period of time (6 to 8 hours), the rust will form. Bluegrass, perennial ryegrass, and tall fescues are all affected by rust fungi, although Kentucky bluegrass and some tall fescues can resist them. 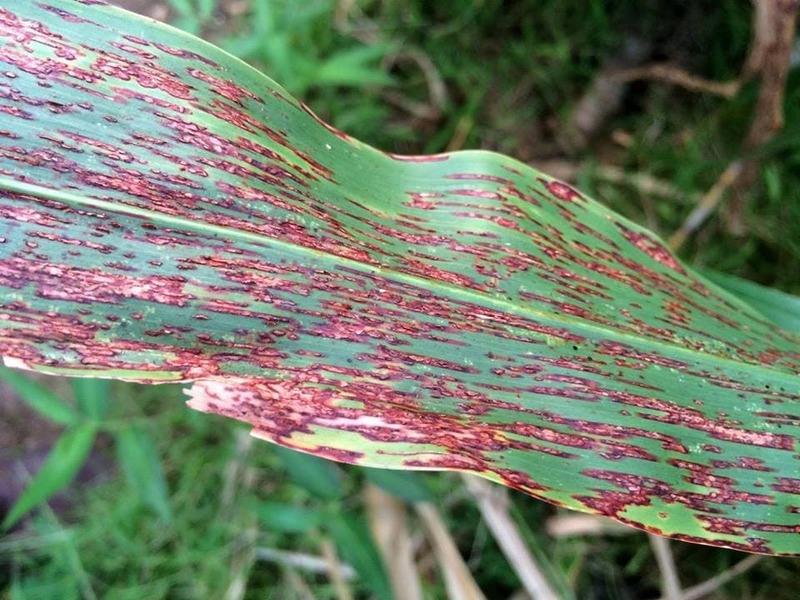 Rust is a disease for long grass in a poor or low nutrition condition, especially when the air temperature is above 20 degree centigrade. It spreads via air, water, shoes (when you u﻿﻿﻿﻿se shoes cleaner), clothes, garden equipment, and vegetative turf materials. Once the grass is infected, it becomes more susceptible to other diseases. How to control the disease? 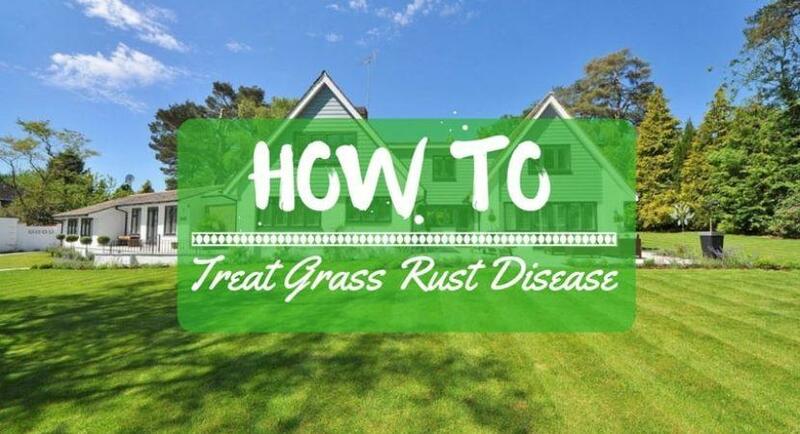 To prevent the disease before it starts, you can select those species of grass which are resistant to rust. A mix-variety lawn may combat rust fungi much better than a single-variety lawn. However, if this doesn’t work, there are other control methods. The best remedy for this disease is to encourage the vitality of the lawn because the rust develops when the grass is weak. In order to increase the vigor of grass, you can apply nitrogen during early fall, but do not overuse it. September is the ideal time for fertilization. Avoid light and frequent irrigation as it just facilitates the conditions for rust fungus to develop faster. Instead, water the grass in the early morning so that it will dry quickly. There are various types of grass, and each of them requires a different amount of fertilizers as well as water. If you have no idea about it, consult a local plant nursery for advice. Please remember to ensure good airflow and light penetration by trimming trees and bushes around the lawn. By doing so, we will enable a sufficient drying time for the grass. Keeping thatch as little as possible can help protect your grass from rust fungi. If rust already appears in your lawn, mow regularly with y﻿﻿our self propelle﻿﻿d mower to reduce the amount of rust and collect grass clippings when you mow to avoid the further spread of the disease across your lawn. Always wash your mower deck, wheels, and spray with detergent for sterilizing after mowing. Minimize traffic on the infected areas to avoid spreading the spores. The better you control the outbreaks this year, the less spores will spread around and give you trouble the next year. Soil compaction is another reason you lawn might be weaker. 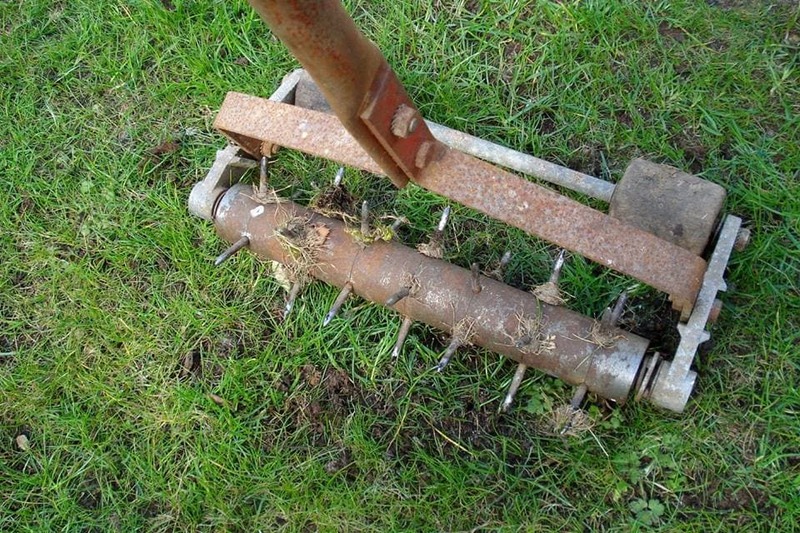 Aerate the compacted soils to create spaces for nutrients and water to reach your turf root system. As a result, the grass can grow thicker and healthier. Then, it can withstand the rust. In most cases, proper maintenance and healthy practices are the preferred treatments against lawn diseases including rust. Fungicides are recommended for rust control when the traditional practices have failed to stop the disease from spreading out. Be careful when you apply fungicides on your lawn as they usually contain toxic chemicals. 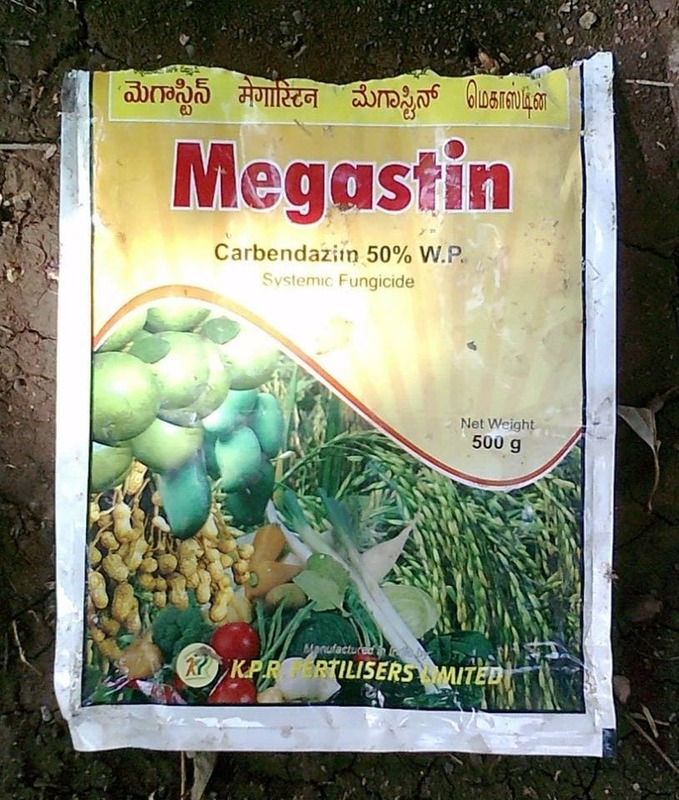 Thus, please remember to read the manufacturer instructions carefully before using any fungicide. You may need to repeat the application several times (usually within 6 weeks) to dry out the spores and get rid of rust fungi. Rust may visit your lawn every year, and you cannot change the weather to defeat rust. Nevertheless, it is easy to change the practices that may predispose rust. 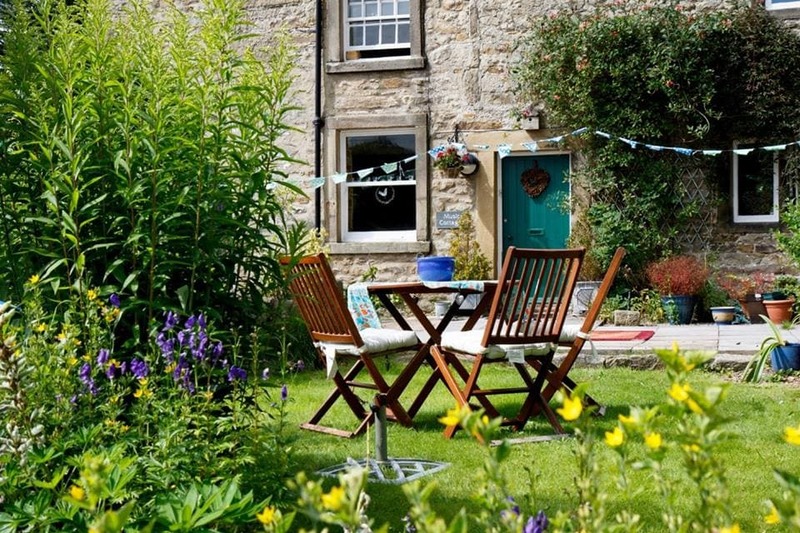 You just need to focus on the good practices, which were mentioned above, because they are the key to a healthy lawn. Please remember that encouraging the vigorous growing conditions helps grasses fight off problematic pathogens, and routine monitoring as well as scouting allows for early detection of any disease problems.